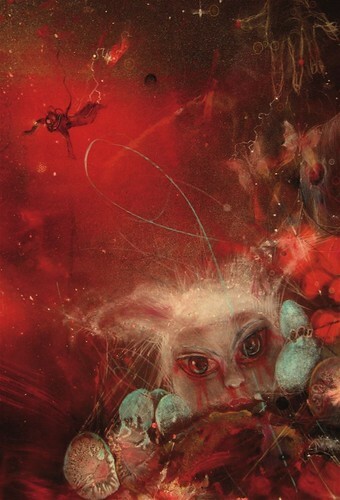 Posted on January 4, 2008 by Alicia Bay Laurel	in Blog. 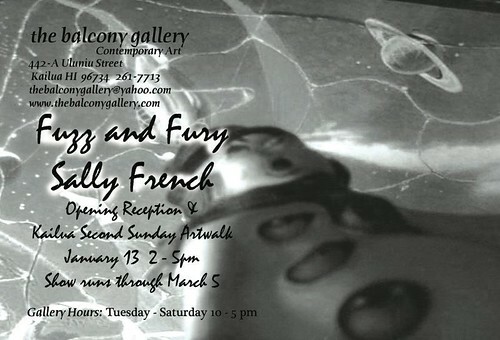 My dear, amazing friend Sally French is having another of her mind-bending art shows. We met at Wheeler Ranch, the commune where I created Living on the Earth, in 1971. Shortly after, we both moved to Hawaii, she to Kaua’i and me to Maui and then Hawaii Island. We’ve not seen each other all that often, but we are sisters all the way. 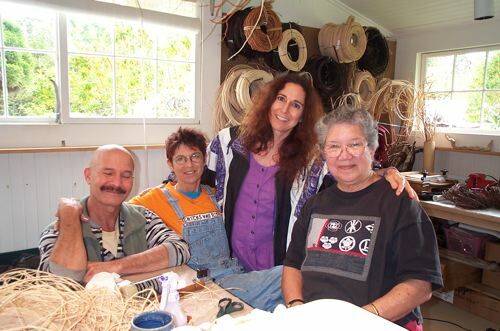 Here we are visiting our cherished friend, artist Ira Ono, in Volcano Village, on Hawaii Island, in the studio of fiber artist Pam Barton. That’s Ira, Sally, me and Pam, left to right.